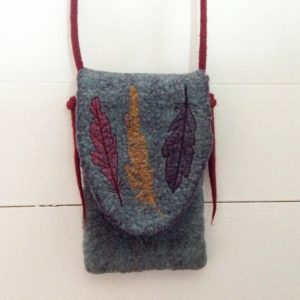 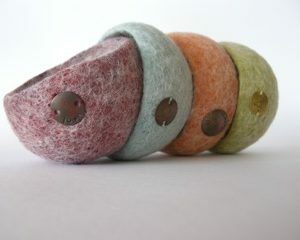 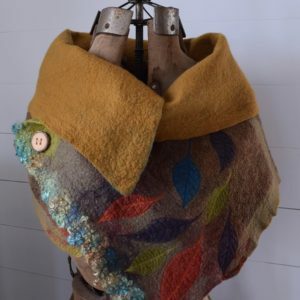 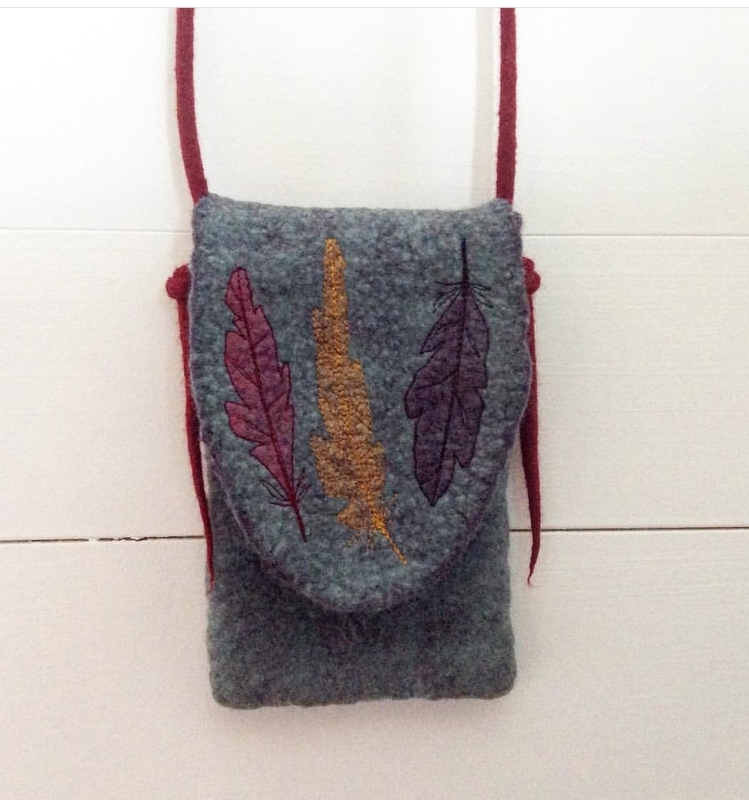 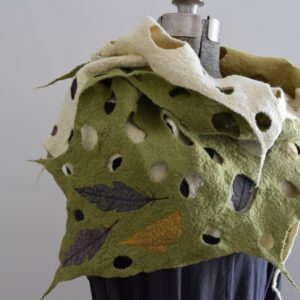 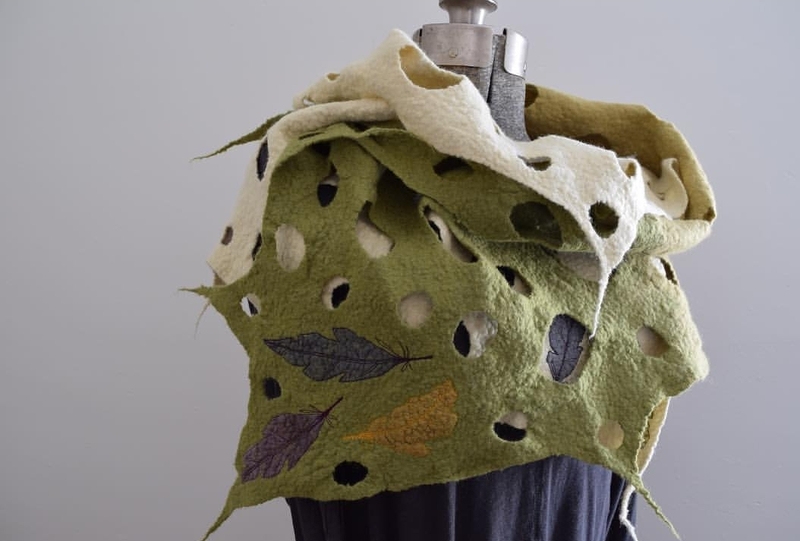 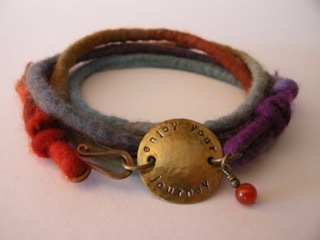 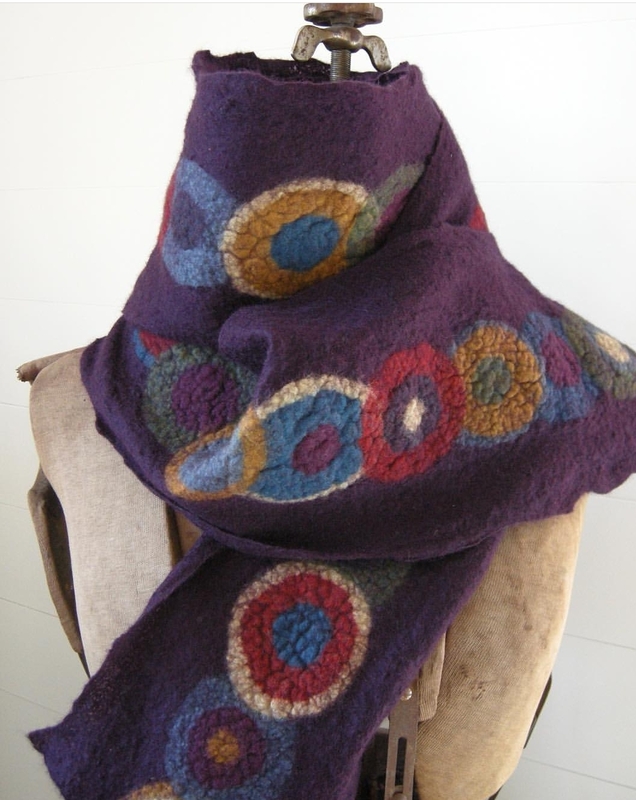 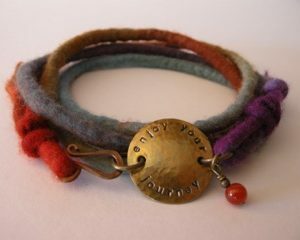 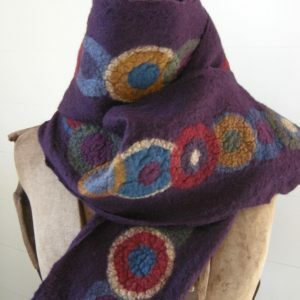 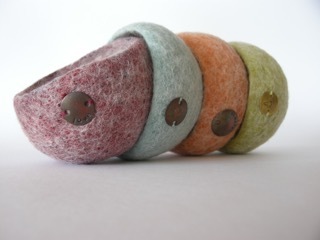 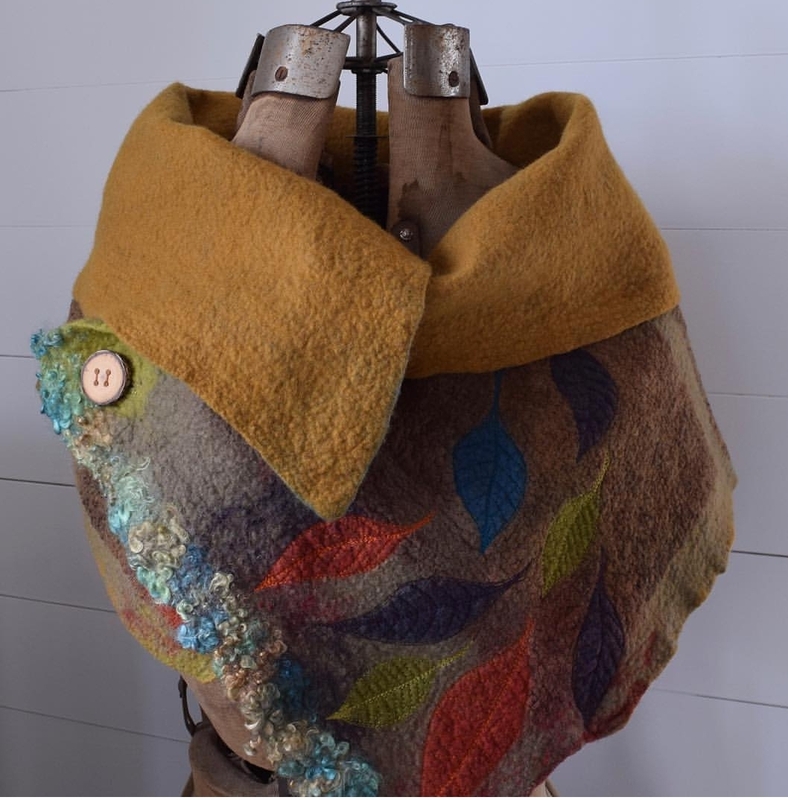 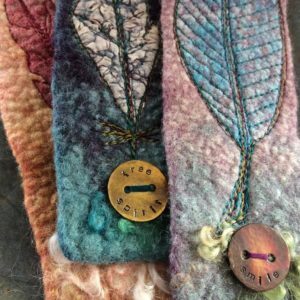 Handfelted items such as nuno-felted scarves that have been naturally dyed, felt wrist wraps, cuffs and small vessels. 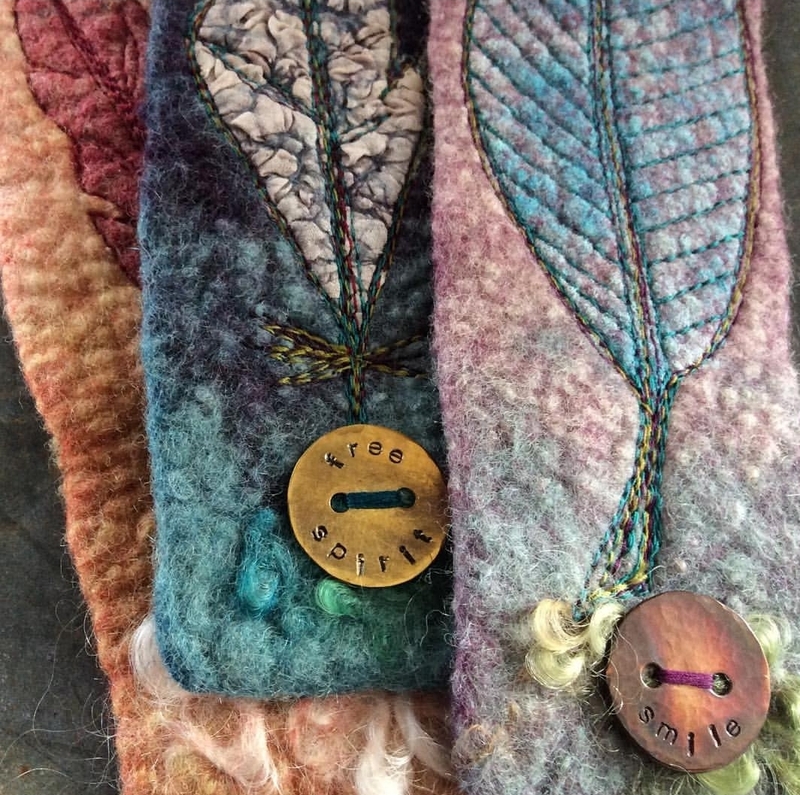 Copper jewelry and crocheted hemp medicine pouches. 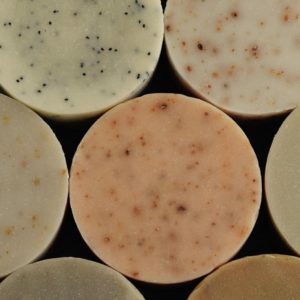 Organic/vegan soap made in small batches using quality ingredients and lightly scented with essential oils as well as non-scented varieties. 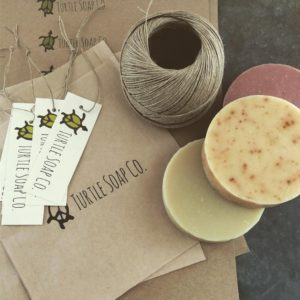 Crocheted hemp scrubbies as well as organic lip balm. 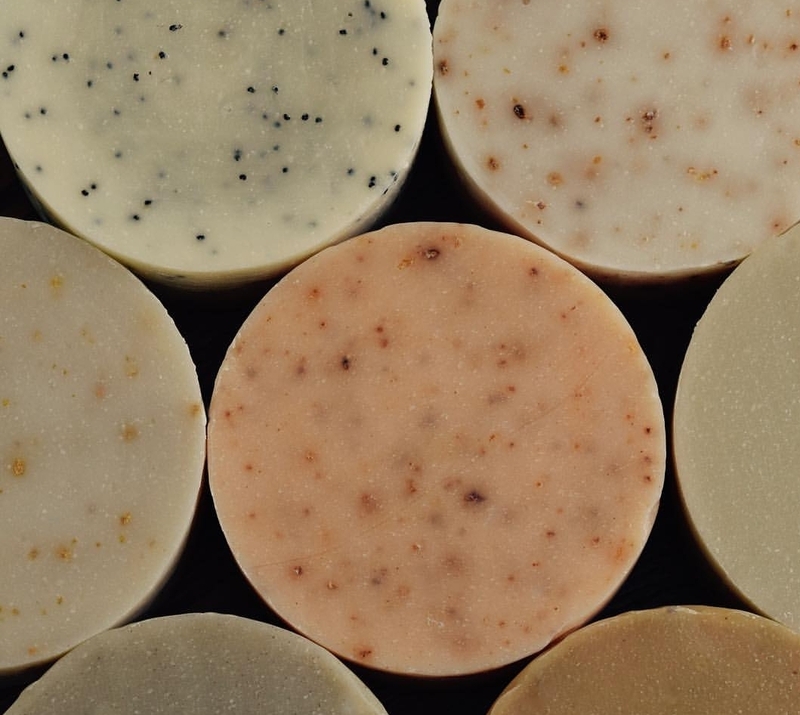 Our products are good for your body and the earth. Our soap line is called Turtle Soap Co.
At our booth you will also find cement bowls for both your home and garden.